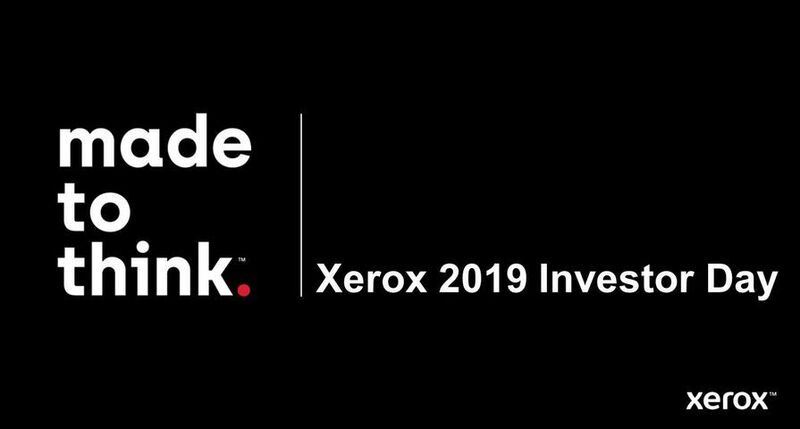 UXBRIDGE – Architectural, engineering and construction companies, manufacturing firms and commercial print shops have an affordable new option for their black-and-white technical documents. 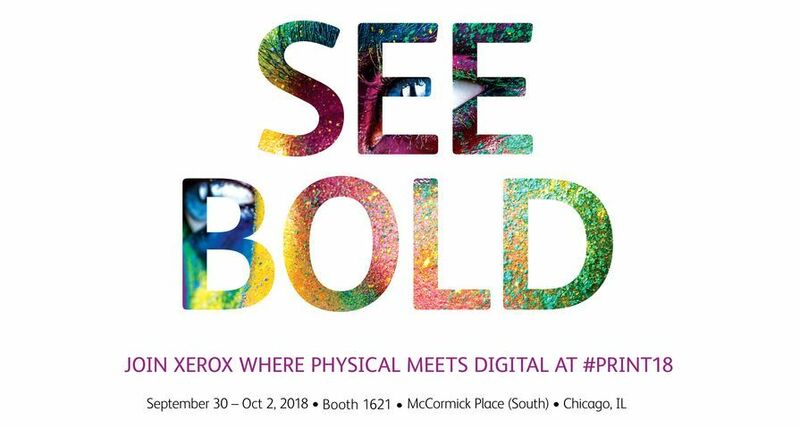 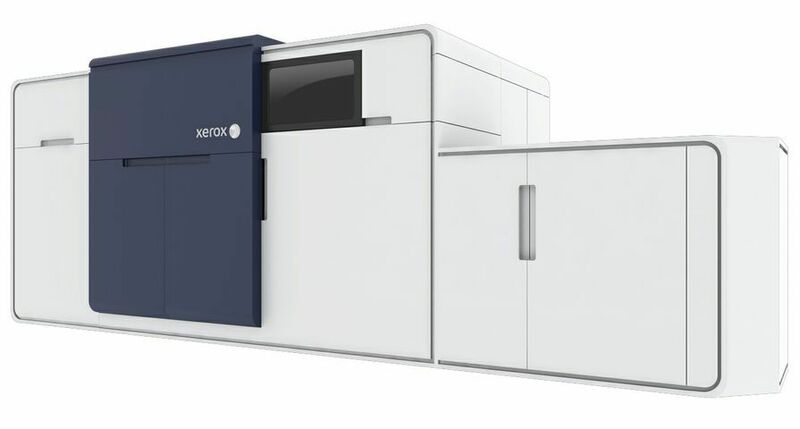 Xerox’s Wide Format 6605 solution marks the eleventh wide format product the company has unveiled in the last two years. 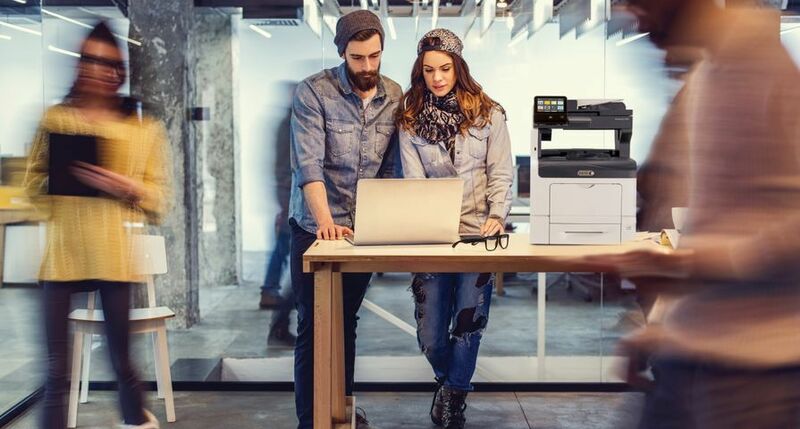 The printer can produce up to five A1 size images per minute and a two-roll paper option offers greater printing capacity. 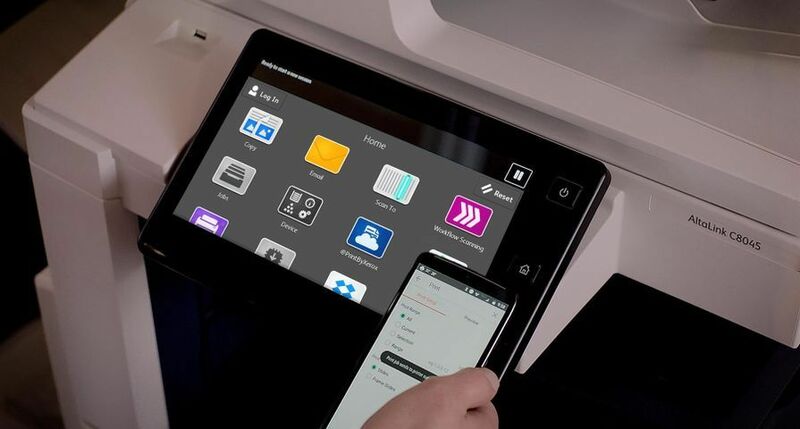 The 15-inch (381 mm) colour touch screen and intuitive user interface make it easy to operate, even for users that don’t have familiarity with production printers. 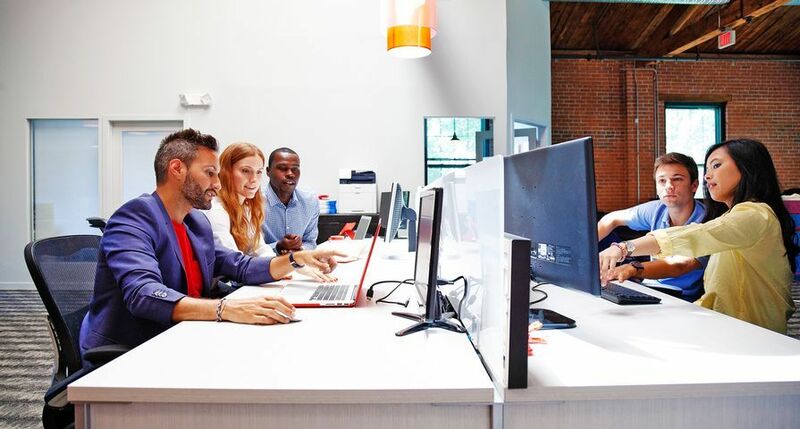 Queue Management – jobs are shown as thumbnails on the user interface, pending jobs can be re-prioritised and completed jobs can be reprinted. 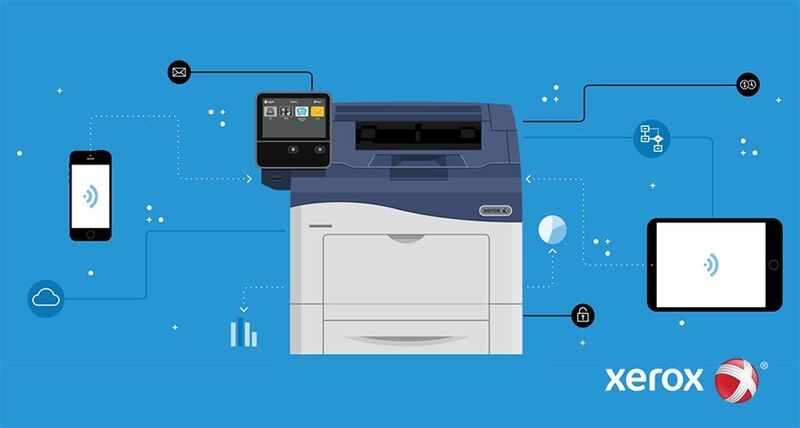 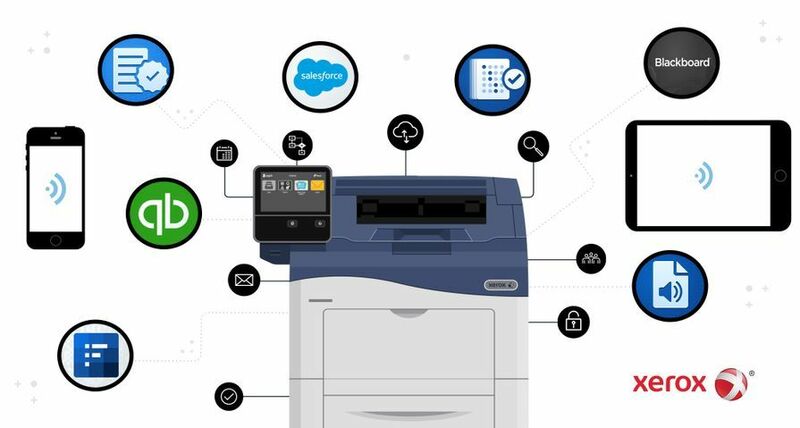 Colour Copying – Xerox’s new and market leading Q-Copy software allows users to scan images and send them automatically to a network connected colour printer, of any brand and with full copy and scaling control. 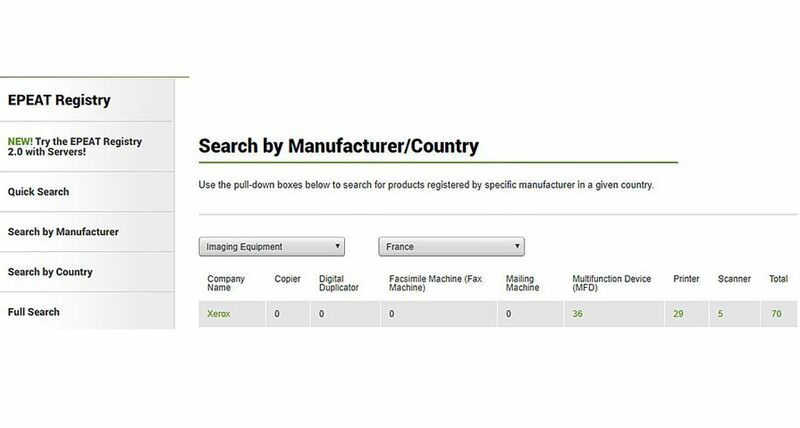 On-Line Folding – the optional on-line folder automates the folding process when both printing and copying.